YouTube is huge. It has 1 billion users, its the second largest search engine, and over 300 hours of content are uploaded each minute. It is ubiquitous, generating 50 percent of its viewership via mobile, 80 percent of it’s traffic comes from outside the US, and the platform has been localised for 61 languages. Nearly a decade old, the video network has recently been thrust into the limelight among mainstream press and brands with the recent acquisition of Maker Studios by Disney last year. So with this huge potential for reaching your audience you’d think that brands would be dominating the platform, but they’re not. In fact, they are failing on YouTube in a big way. Of the top 100 most subscribed channels on the platform only one is a product driven brand (the gaming company Riot Games). There are 13 major media properties (most of which belong to YouTube), a few sports entities, and a fair amount of mainstream celebrities/musicians (26). What about the remaining 58 channels? They’re comprised of home grown creators who got started without production or media budgets – in other words, in the beginning they were just individuals with nothing more than a camera and an internet connection. Compare this with Facebook and Twitter where you’ll find the top 100 accounts comprised entirely of major brands, media outlets, celebrities and sports teams, because you can buy your way to a large fan base on those platforms. YouTube is the ultimate litmus test for brands, and those that invest in understanding the platform will be rewarded handsomely. YouTube drives 20x more engagement than Facebook, and drives more sales than any other social media platform. To be effective you must leave behind preconceived notions of video, storytelling, and production. This is a new era of video. Most brands fail to recognize this shift and still view video through the lens of established commercial formats – plopping star studded 30-second TV spots online and then wondering why so few people are watching. So what’s the solution? How does one successfully grow their brand on YouTube? Much easier said than done, the solution to growing on YouTube is the implementation of the three-phased approach outlined below. You can’t mimic what’s already been successful. Instead you’ve got to carve out your own niche. Ask yourself, what is the message you want people to understand and remember? Who is your target audience? What makes you novel? Don’t be afraid to be totally different or put your own spin on an existing format, just do it in a way that’s never been done before. Some of the most popular channels on YouTube consist of content that sounds very silly when explained on paper – a Swedish guy screaming at video games, a bunch of Canadians cooking giant meals with far too much bacon. Whether you’re doing something entirely new or an established format (like Epic Meal Time with cooking or PewDiePie with gaming), approach it with a unique voice. One of the biggest mistakes brands make when thinking about content for YouTube is that a viral video should be their entire YouTube strategy. This is absolutely the wrong approach. As marketers, we’ve been blinded by the media’s love for viral videos – it’s the shiny object. Successful brands know to grow their channels through continuous content creation. A brand like Nike may look as though they’ve got two million subscribers because they got a ton of press around one viral video, but in reality there’s a lot of videos which laid the groundwork for their viral success. You’re not likely to read about these non-viral videos in Adweek, but the biggest channels know how important these videos are. 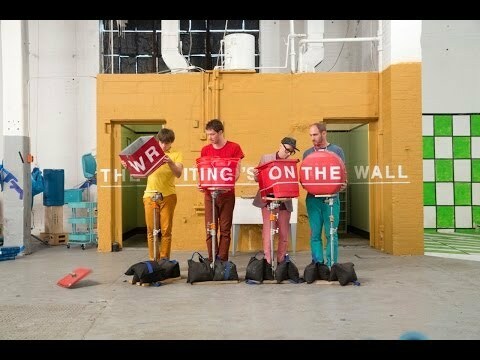 The top (YouTube) creators are uploading videos weekly, if not daily. But, there needs to be structure and strategy behind all this content, otherwise your channel is just a place to dump videos. 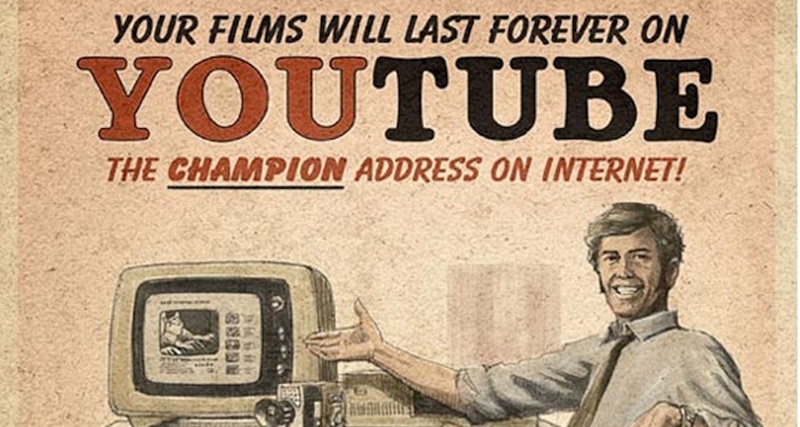 The best way to approach it is through the lens of the ‘hero, hub, hygiene’ framework, popularized by YouTube. Hero videos support major content initiatives – they’re meant to be broadcasted out to the world at a massive scale, often with the support of millions in media dollars. If you’re Budweiser, it’s your 2015 Super Bowl commercial ‘Lost Dog’ supported by a $4.5 million dollar slot in the big game as well as a YouTube media spend to help generate over 27 million views in just two weeks. For Volvo its their viral hit ‘The Epic Split’ which generated over 77 million views worldwide and features the action film star Jean Claude Van Damme performing his famous split between two Volvo trucks. Realistically, a brand can (and should) only attempt 1-2 hero videos per year, because not every video is going to be a home run and these take a great deal of resources. Most importantly, while a viral video will bring in the audience, the brand cannot depend on it to keep the audience interested. They need to hedge their bets with additional content. Hub content is the centerpiece of a channel – what it comes to be defined by, what viewers, fans, and subscribers rely upon the channel to produce. More specifically, its episodic content that gets created on a consistent, regular basis. Without going into details on what makes good or bad hub content, one thing is certain – if you don’t create any kind of hub content, you simply won’t have people coming back. If you’re familiar with popular YouTubers you’ll know that this is something the home grown creators do quite well. The Fine Bros have 11.5 millions subscribers and release their popular ‘Kids React’ series on a set schedule, with new episodes uploaded each Sunday. 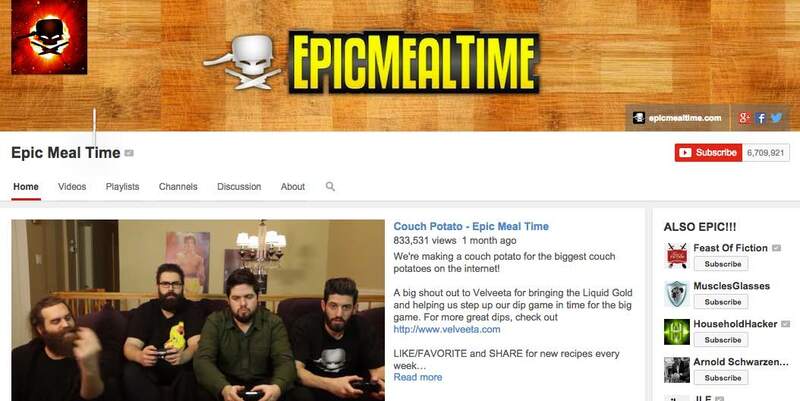 Epic Meal Time, famous for their larger-than-life bacon concoctions, have over 6.7 million subscribers and release new episodes every Tuesday. Most brands struggle with this type of regular, episodic content creation, because it’s a departure from the traditional video production process of creating elaborate (and often expensive) TV commercials for campaigns a few times a year. It’s worth expanding beyond this traditional campaign driven approach to production because those brands that implement hub content tend to do quite well. For example, Nintendo does an incredible job creating ongoing ‘hub’ content with their weekly show ‘Nintendo Minute’, and have grown their channel to nearly a million subscribers. Starring two Nintendo employees, Kit & Krysta, the ‘webisodes’ feature reviews, game play, and even ‘haul’ videos. The content is lighthearted, easy to replicate each week, and focused on Nintendo without being heavy handed. The show has proven successful and regularly generates a hundred thousand views, as well as likes, comments, and favorites on par with media supported content on the channel. Despite being the second largest search engine, YouTube is often overlooked by advertisers and marketers as a platform to capture target consumers via search. However, when someone isn’t ‘Googling’ a question, they’re typically ‘YouTubing’ it in search of an answer. As a result, there’s a huge opportunity to capture consumers via search, which is exactly the purpose that hygiene content serves. To capitalize on this, you’ll want to identify what type of content your consumer is searching for and how your brand can help – where the two intersect is where you want to be creating content. 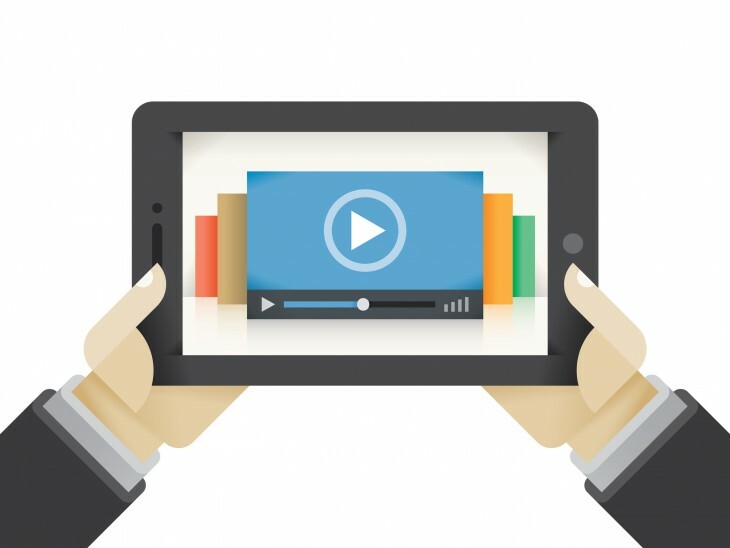 For most brands, hygiene content comes in the form of ‘how to’ videos. 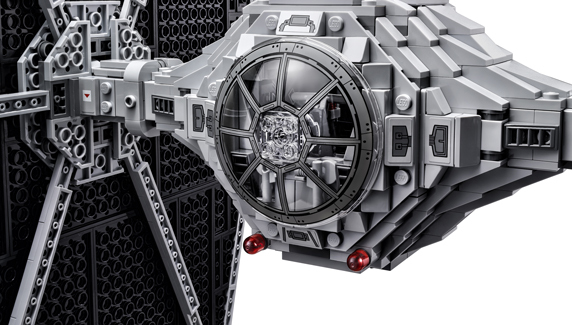 For example, Lego’s channel has dozens of instructional videos to help people put together and make sense of the various Lego kits they’ve bought, including ‘Lego Star Wars – How To Play the Board Game’ and ‘How to Build Sliding Doors,’ to name a few. As a brand its easy to spend millions of dollars to get millions of views on content, but having money can be a disadvantage, especially when it leads to lazy thinking. Remember, the majority of the most subscribed channels are run by creators who started with no budget. They’ve become successful because they were forced to be resourceful and they focused on building relationships with their audience and with other channels. To take advantage of the platform in this same fashion you want to think like a creator and grow through collaborations. Tyler Oakley, currently the 70th most subscribed YouTuber with 6.5 million subscribers has a playlist documenting over 100 collaborations he’s done, these account for a third of his total videos on his main channel. Fish where the fish are and collaborate with similar channels that already have established subscriber bases. Search for other channels that are relevant to your audience and topic, and begin a dialogue with them. With over 10,000 channels on YouTube having at least 50,000 subscribers, and users driving the majority of conversation around most brands – odds are there are hundreds, if not thousands, of relevant channels with sizeable audiences to collaborate with. While it may be tempting to go after the biggest channel out there, remember to focus on relevancy over reach. YouTube’s algorithm prioritizes watch time over view counts. Once you’ve figured out which creator is talking to your target audience, identify what relevant incentive you can provide (money or product is usually a good place to start) to have your brand appear in their channel in a manner that makes sense for their existing audience and format. Trying to force your message on an audience will get you nowhere – they might watch the video, but they won’t care to see what more you have to offer them. Again, it’s really in your best interest to take the time to work with channels that are the best fit regardless of scale. Building a YouTube channel may seem daunting – YouTube is massive and video is not as quickly produced as images or text. However, getting over the initial hurdle will bring you huge rewards. Remember, YouTube is a platform where money doesn’t ensure success. Buying views looks great, but won’t be enough to save you in the long term if you haven’t got a community eager to stick around and watch your videos. The platform is a place where your startup mentality can thrive – find a niche to serve and make it your own. Show up week after week and be persistent, and participate in the lively community that exists on the platform. Brendan Gahan was named Forbes 30 Under 30 in Marketing & Advertising, and is founder of EpicSignal, which helps Fortune 500 brands with their YouTube influencer and community building campaigns. Catch him at TNW Conference Europe this april and check out his blog for observations, whitepapers and case studies.